Dashing Doyle. Powered by Blogger. I always have a lot of people ask me what I do to my hair to make it look so healthy. Aside from drinking lots of water and taking my vitamins, I LOVE products! My sister-in-law is currently in hair school and one of my best friends is a hair dresser, so I always have a great group around me to help with keeping my hair fresh & healthy! If you are looking to grow your hair, here are some tips that I followed and products that I use that I have found did the trick! I know when you are wanting to grow it out, the last thing you want to do is cut any amount of length off. Trust me, you need to! The ends of your hair get dry, dead and very damaged so it tends to break and split. This is NOT what you want, because if the ends keep splitting, then the length is going to stay the same. I get it trimmed every 4-5 months, or just when I feel like it need it. I can tell when I straighten my hair and the ends don't lay, they are puffy and dry, thats how I know its time to go! 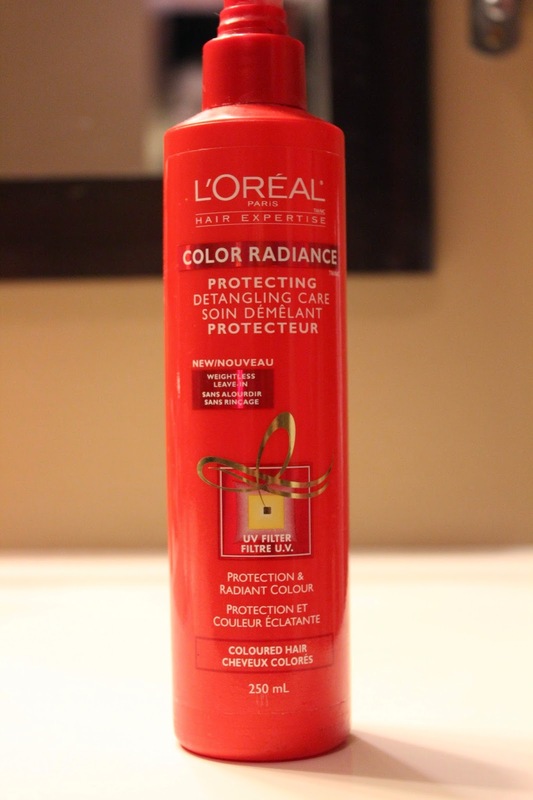 Using salon brand shampoo I have found makes my hair stronger and takes to colour a lot easier. From going brunette to blonde and vice versa, I feel like a huge part of it not being damaged is from using a good shampoo. 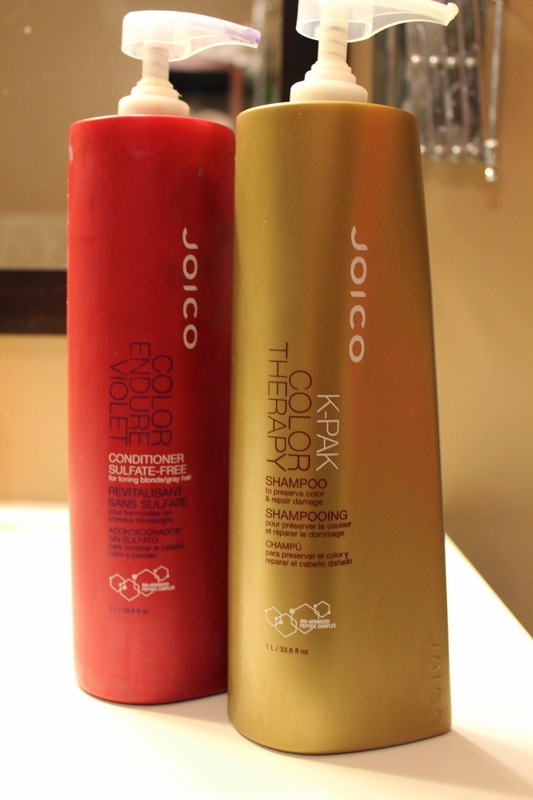 I love Joico, I switch between the Colour Therapy & Colour Violet (also known for Purple Shampoo) Once you switch from a department store brand to this, you'll never go back! I will post some styling tips in another post, for now, here are the products I've described above! Message or comment if your have any questions or tips of your own!! Wow! The coconut oil must make hair smell so nice! Never thought to use it as a mask! Where did you purchase the Joico purple/violet shampoo? I've been trying to find them in Toronto! I can not believe I found another person who discovered coconut oil for hair care treatment. My wife has been using it for years, and she recently asked me about trying it on my beard. Now I am absolutely addicted to using the oil because it keeps the beard manageable and soft, it also protects it from becoming brittle and breaking. 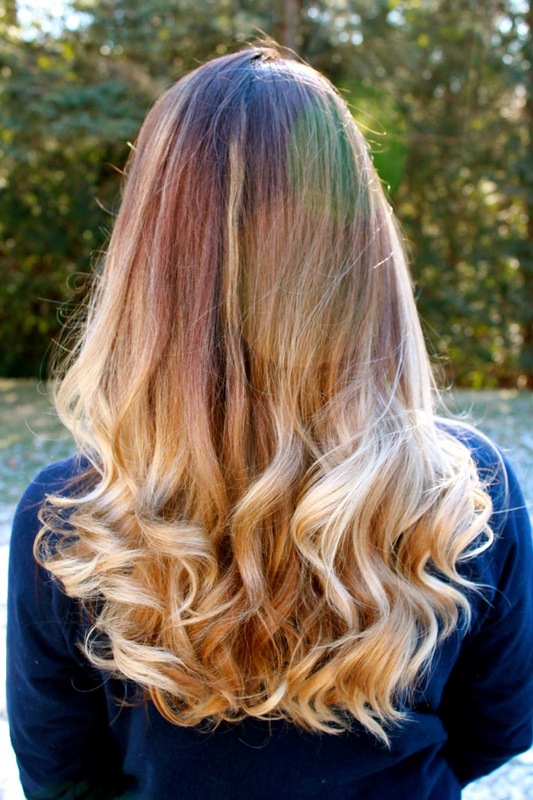 This post makes me want to have a long hair with curly! Your hair so beautiful. Thanks for your lovely comment, made my day! 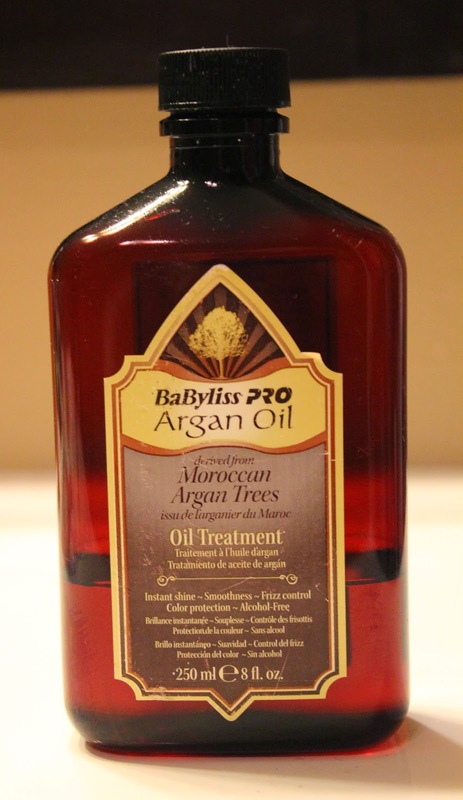 It’s very helpful for me because currently i am looking for : hair care products to my hair care. Thanks! take down remover cream Enjoyed every bit of your blog post.Much thanks again. Awesome. great info. Will be useful for all. Keep posting . Thank so much for coming by! I'm Steph. A 30 year old fashion lover living just outside Toronto. Coffee & donut addict. Wife and hopeless romantic. Moderate risk taker. Dog obsessed Mom. Starting a journey of living a clean and healthy life. Grab a yummy drink and hang out for a bit.